This pattern is just for the spikes. 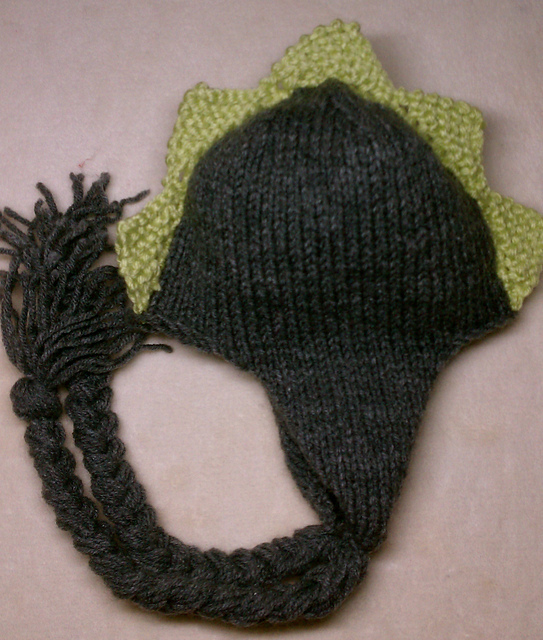 This is the second version of this hat. I wanted to make one that is more of a cute accessory so you can wear it no matter what season it is! 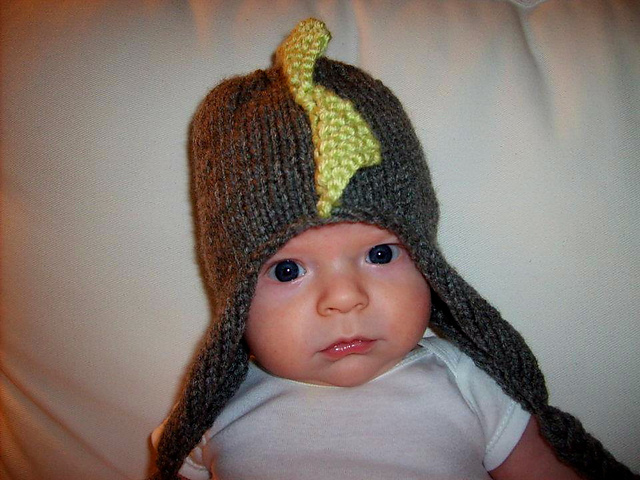 I made a video tutorial on how to make the earflap hat and the dinosaur spikes.